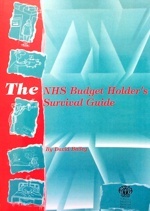 Costing in the NHS is an overwhelming subject – and NHS accountants are frequently asked to cost services for numerous reasons: there are the costs of staff for annual budgeting; the costs of developments; the costs of tenders; the costs of services in NHS Reference Costs and the costs of changing services from one setting or clinical model to another. 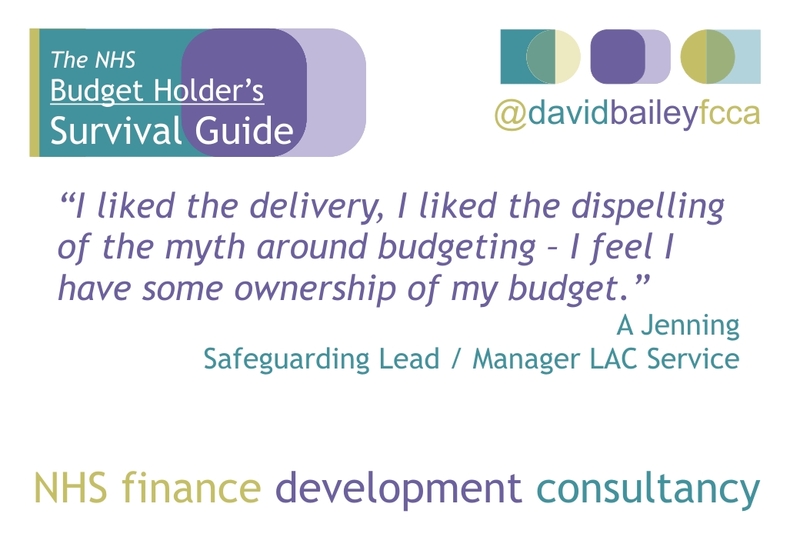 I run the event Costing Your Service regularly and always enjoy the feedback. 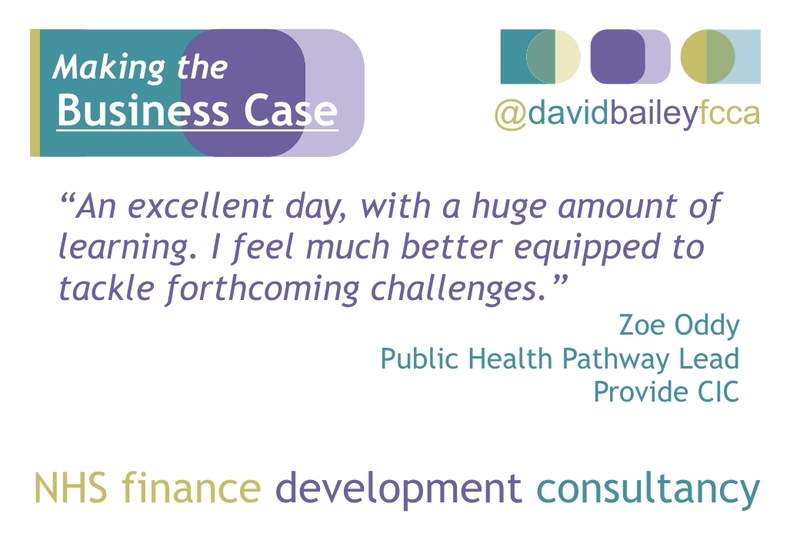 Sometime, like today the audience is a financial one and so it is good to see how NHS finance staff incorporate the new knowledge and understanding into their roles. Delivery was excellent – good mix of exercises and tutor led. 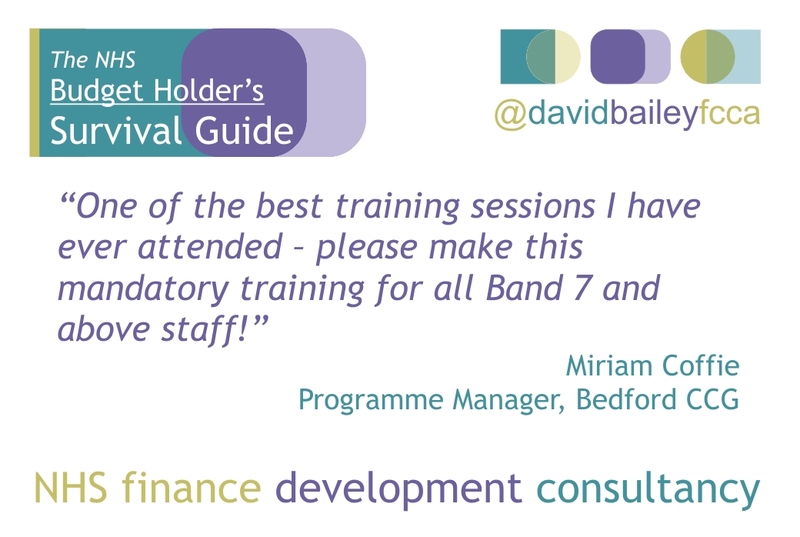 This was a very good workshop and worthwhile as a basis for being able to cost a service. Excellent. Very engaging and interactive, excellent facilitator – made what was potentially a uninteresting subject very interesting and engaging. Very good. Very interesting. Would recommend. Very interesting. It has made me think more about implications and effects of costs.